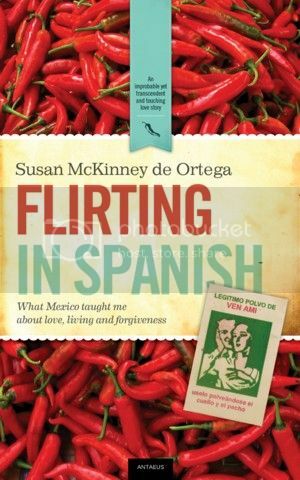 Flirting In Spanish: What Mexico taught me about love, living and forgiveness is the memoir of Susan McKinney de Ortega, a woman born and raised in Philadelphia who goes to Mexico in her 30′s to find herself – but what she doesn’t expect to find is that she and one of her 19 year old English students, Carlos, are falling in love. At first she goes back and forth between resisting and surrendering to her feelings, questioning the stigma of the teacher-student relationship, the age difference, and where in the world she was going with her life. Even once she accepts that they love each other and moves into Carlos’s already crowded, impoverished home, she must deal with cultural and linguistic barriers, machismo, and of course, learning how to establish boundaries with in-laws amongst other difficult hardships. Susan shared part of her stirring personal account previously here on SpanglishBaby in two parts (Part 1 and Part 2) – but this is definitely a story that deserves to be told at novel length – and it’s one you will completely lose yourself in. For “gringas” married to Latin men, (like myself) – McKinney de Ortega’s words will resonate with you on a very profound level – stirring up a lot of thoughts, emotions and memories from your own courtship. 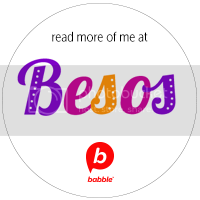 For anyone who loves love, romance and Mexico, this book will not disappoint. And for all of us who have ever been lost and needed to find ourselves – you will relate to her difficult, but ultimately joyous and inspiring journey. This giveaway is now closed. Congratulations to the winner: Melissa ! We’re giving away one copy of Flirting in Spanish to one lucky winner. To enter, just leave a comment telling us why you’d like to win this book. This giveaway ends Sunday, Nov. 6 at midnight PST and is open to everyone over 18 years of age. Check out the Giveaway Rules. Disclosure: We received a sample to review the product. All opinions are our own. The title makes me want to read this book!! And after reading the plot summary I want to read it even more It sounds like a real life novela! It sounds really interesting and I have to admit the cover and title are pulling me in! I love to read and would love to expand my knowledge! 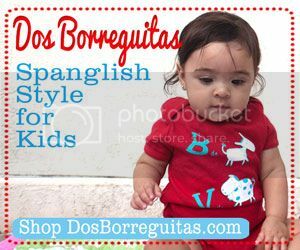 Vanessa´s last post ..Wordless Wednesday: Cutest little strawberry, flower, and butterfly around! This looks like a great read! I’m very curious! I’m one of those ‘Gringas’ married to a Latino! Curious to read her story! Susan and I were Fiji little sisters at the University of Wisconsin-Madison. Her Dad was coaching then. I remember her newscasting days post college. I’d love to share in her journey since then. I just ordered my own copy but would love to win another so that I can share. The title is sooo intriguing!! Would love to get my hands on this book! I need some buena suerte! Yo rompió el brazo and am going stir crazy at home. A good bicultural love story is just what el medico ordered. Thank you for all delightful comments! Flirting in Spanish is available in paperback and electronically on Amazon, B&N and other sites. Patrizia, good luck with that arm. Hope you can hold a book or an e-reader in one hand! I love reading and I am a Spanish teacher so I hope to learn and enjoy while reading this book!! 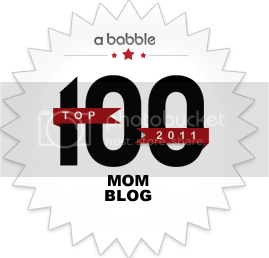 I just liked Spanglishbaby on FB! Love this resource! I am already a subscriber to email updates!